Hello, Gorgeous! : a green affair. Love the mint pants and the skirt! 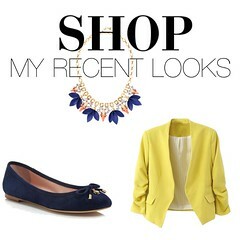 Adds that pop of color to the outfits! You look beautiful as always!! I just bought these emerald green scalloped flats and I love them! I am loving green too, Yasi. In all honesty though I can't say it's because I am so trendy. Green has really always been my color so I am loving that it is "in" right now :) I am also loving all the pastels - always loved a girly girl look and these new trends make it so easy to love!! 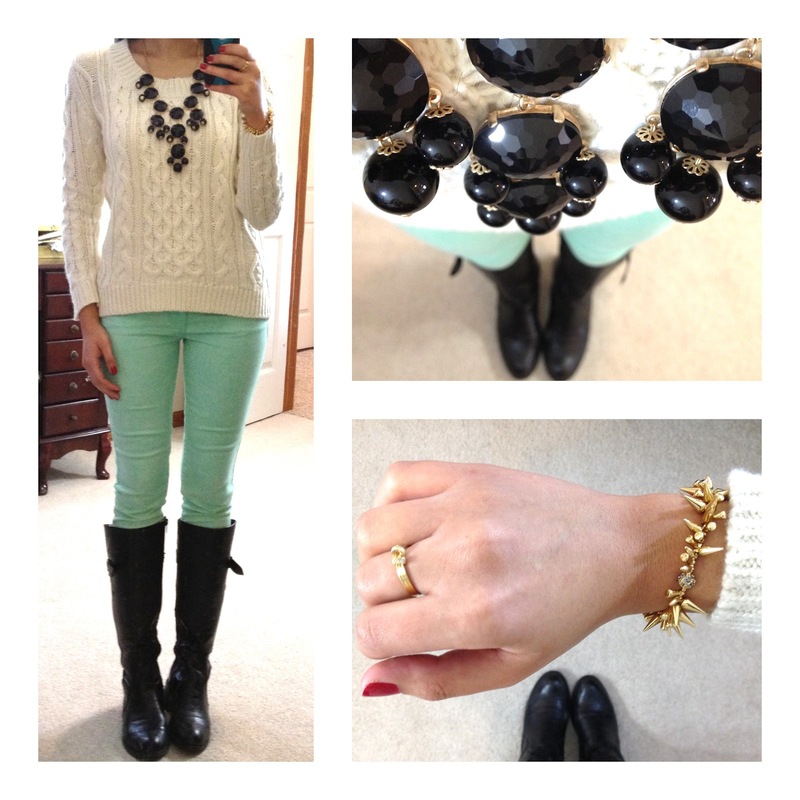 I really need a pair of mint jeans! I'm loving prints! I am loving green, as well. Especially mint! I also can not get enough of pastels. They are so perfect for spring and summer. Very cute outfits, I'm especially in love with that bright pencil skirt and the black bubble necklace!